NSW Health now require all practices to monitor their vaccine fridges with data loggers and download the data weekly, however data does not need to be supplied to NSW Health unless requested. This is in addition to twice daily min/max manual temperature checks of your vaccine fridge. 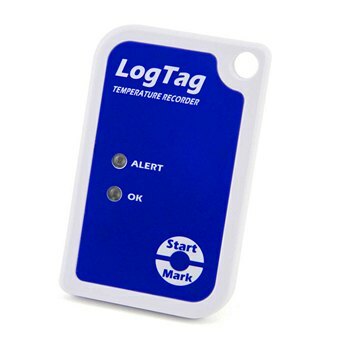 Temperature data loggers are small electronic devices that continually measure temperatures at pre-set intervals. Easily programmed by your staff via a computer, loggers are placed in the vaccine refrigerator near the temperature probe or vaccines. The logger operates independently on its own battery and is downloaded weekly via a USB to a computer. The results are displayed in a graph and numerical format and allow cold chain breaches to be assessed far more accurately, therefore reducing the chance of vaccine wastage or revaccination. For an example of a weekly data log report CLICK HERE. For data logger types CLICK HERE. Data logger batteries should be replaced according to the manufacturer’s recommendation. The above information was provided by: Sally Edwards, Immunisation Coordinator Northern Sydney Public Health Unit. For further information or advice contact the PHU on 1300 066 055.